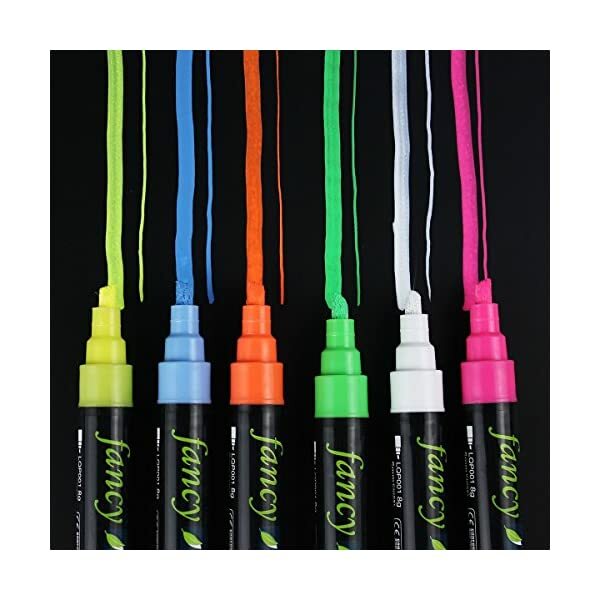 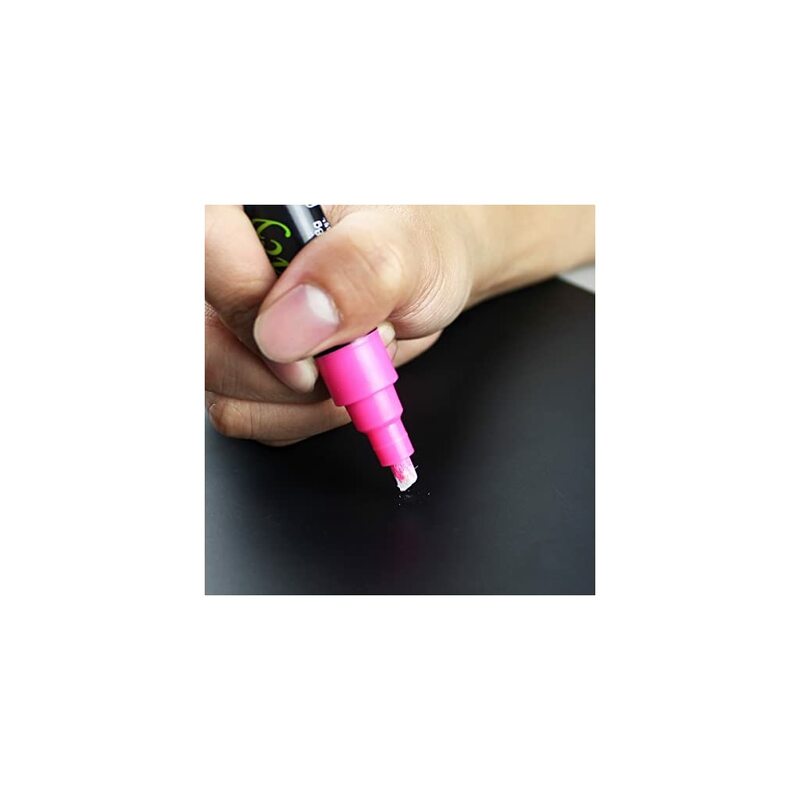 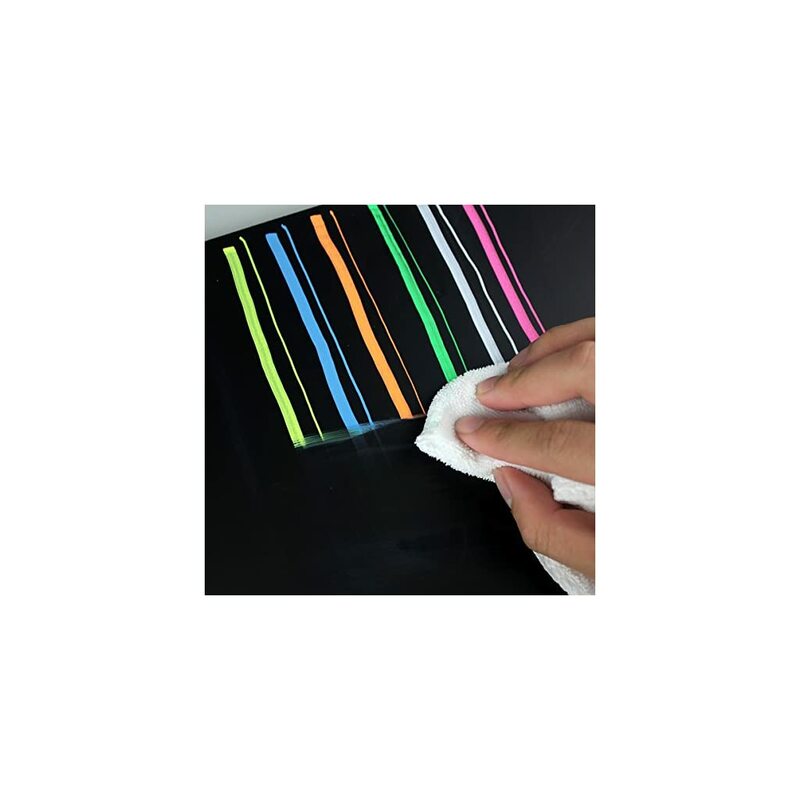 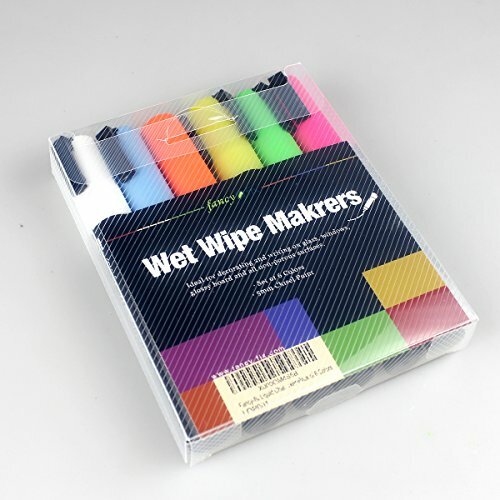 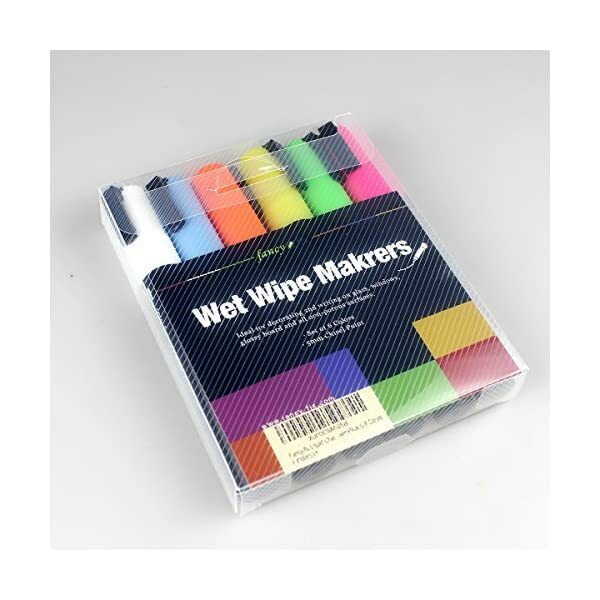 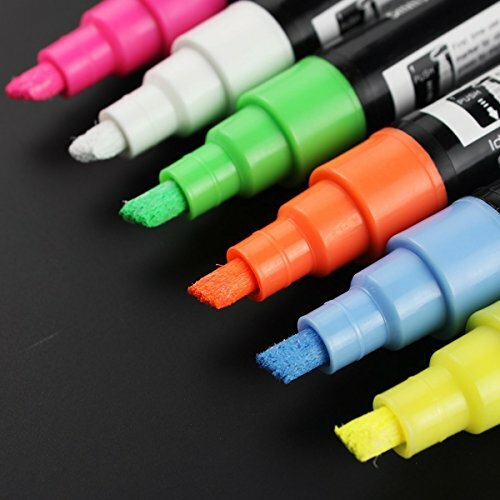 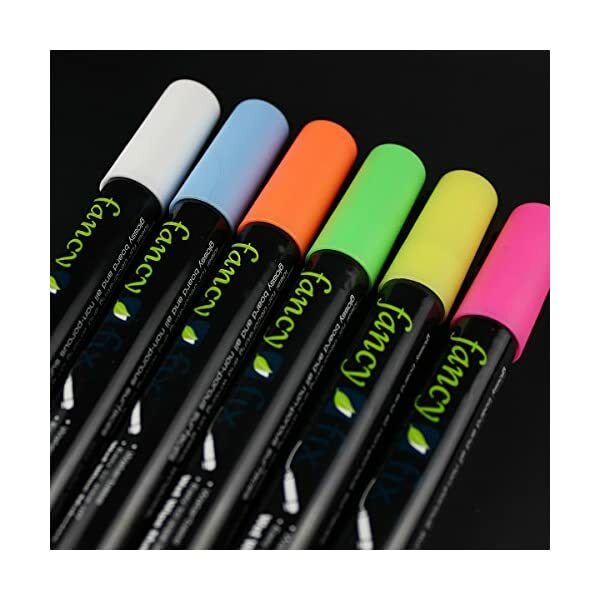 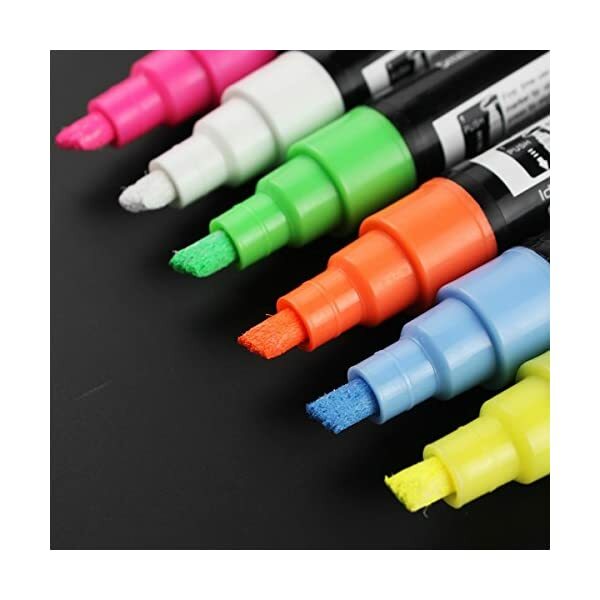 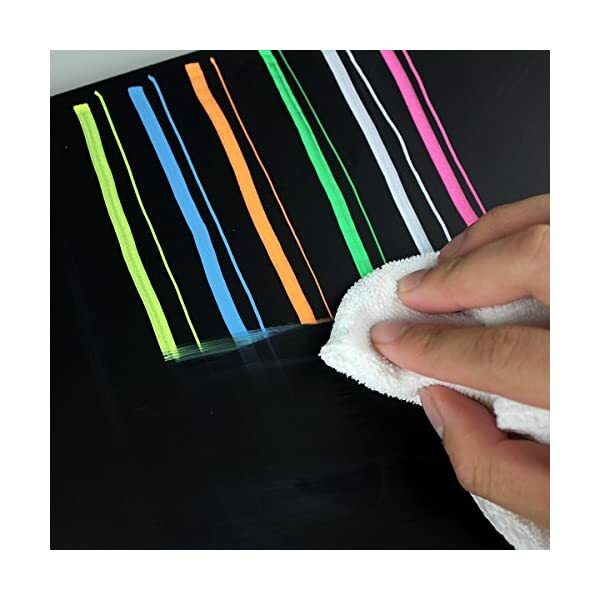 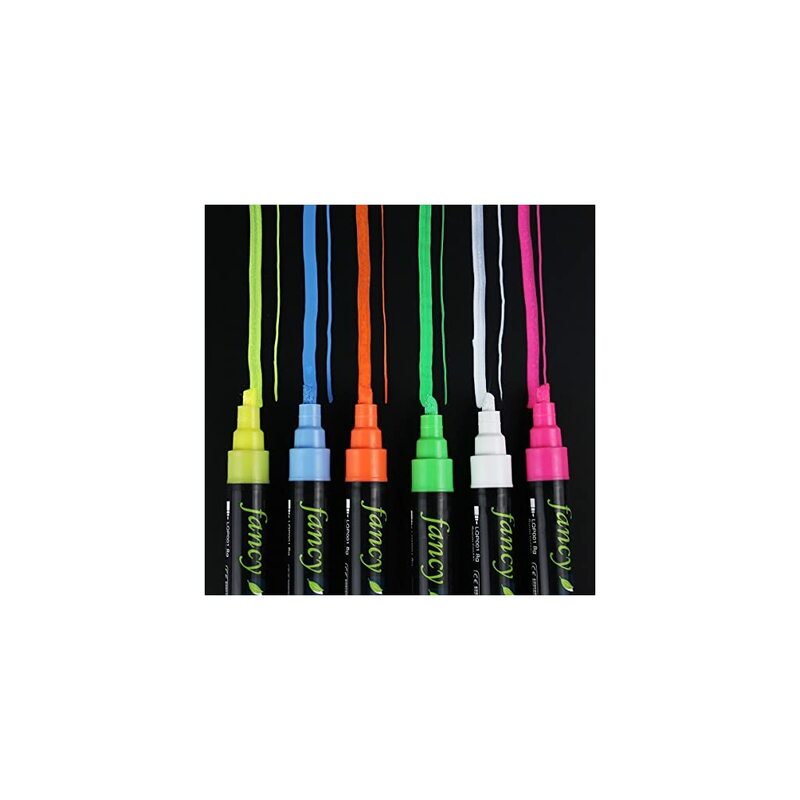 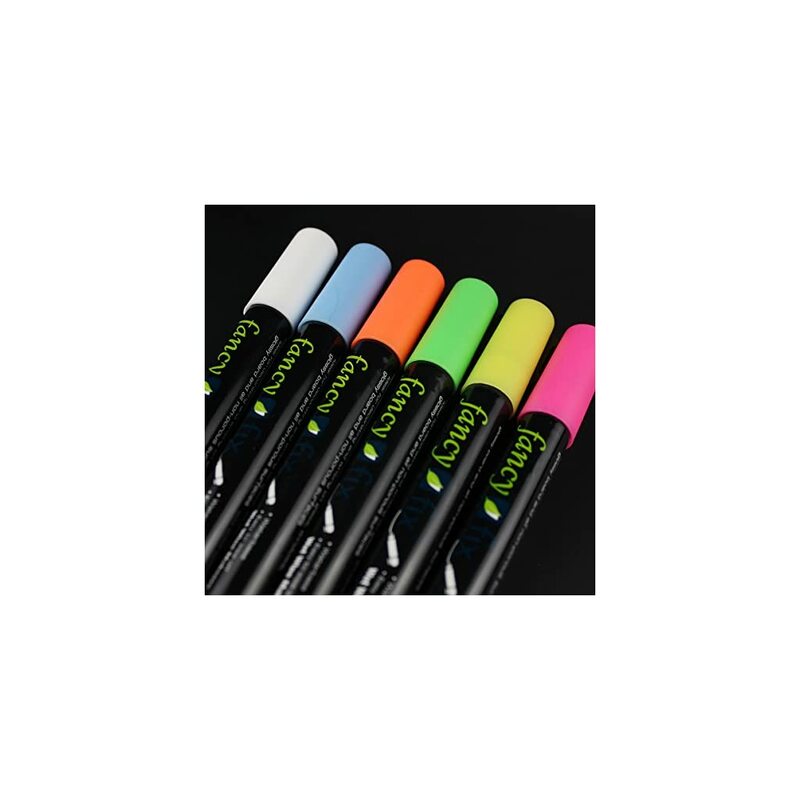 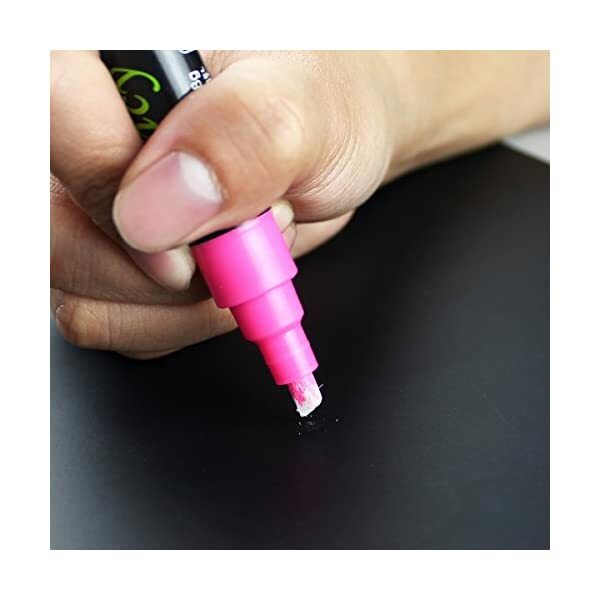 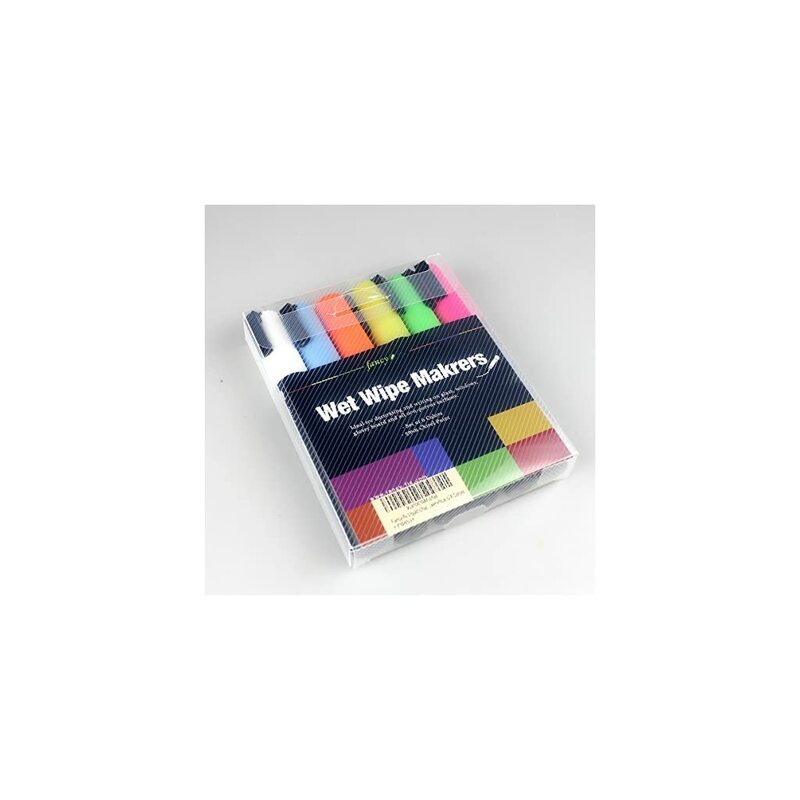 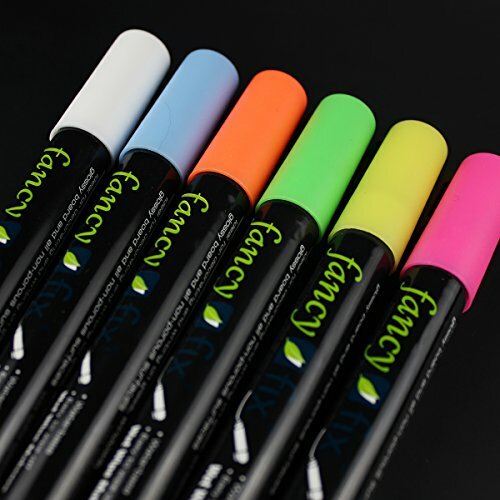 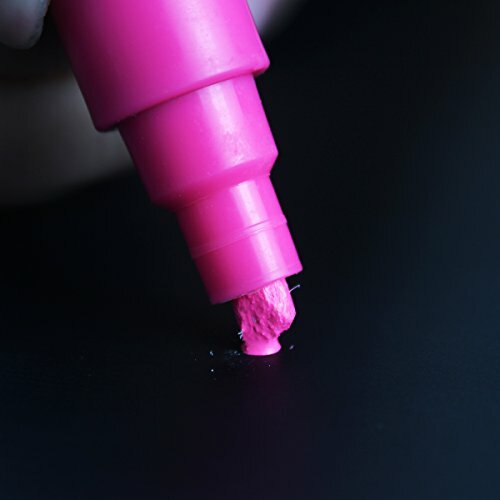 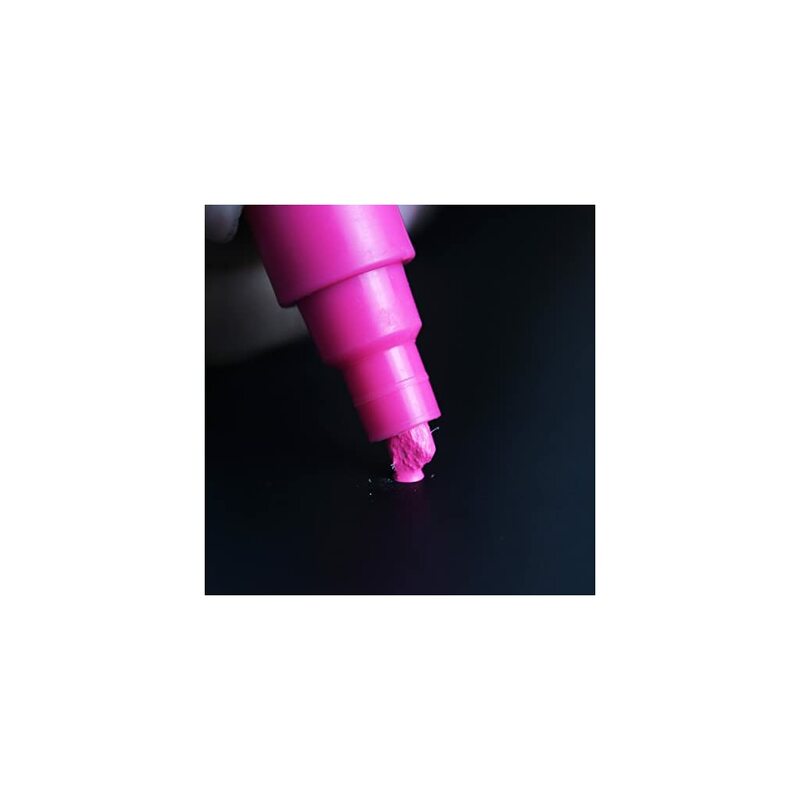 fancy-fix liquid chalk marker (5mm Chisel Tip)-6 colors Pack: White/ Pink/ Blue/ Green/ Yellow/ Orange. 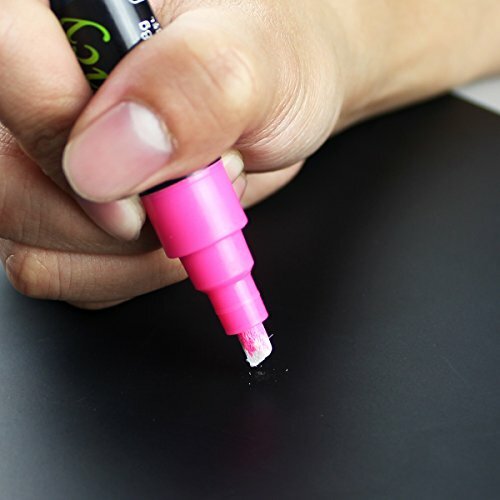 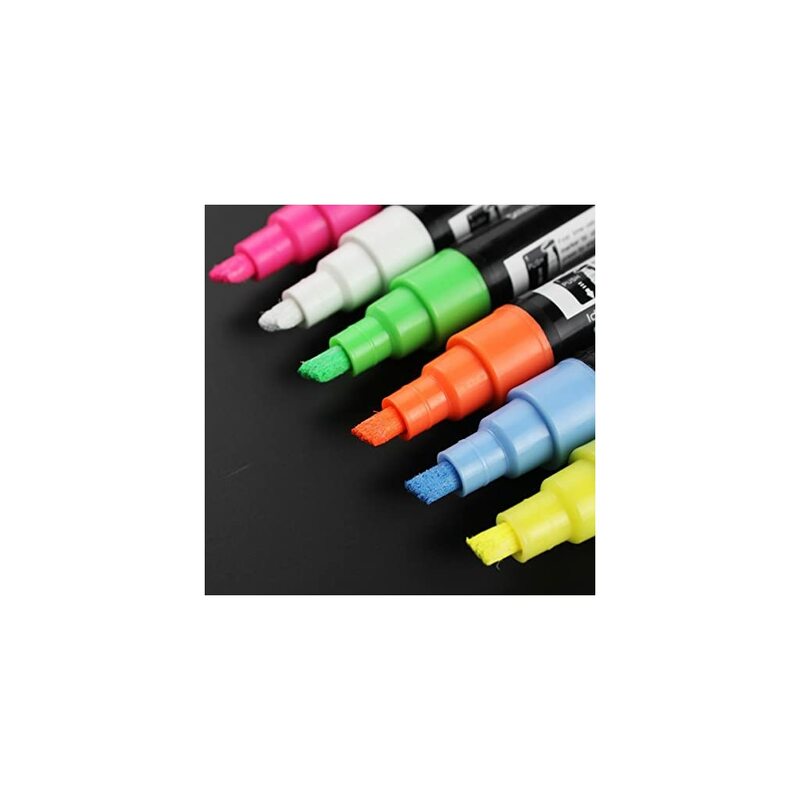 6P Chalk Marker Pen, Blackboard 17.7in. 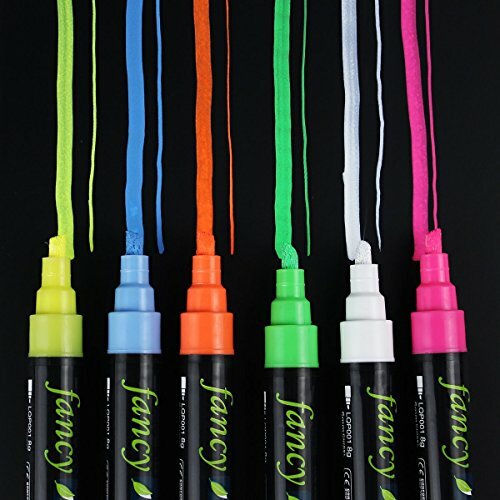 * 78.7 in.